Australia must be careful not to follow in New Zealand’s footsteps when it comes to welfare reform, an international advocate has warned. 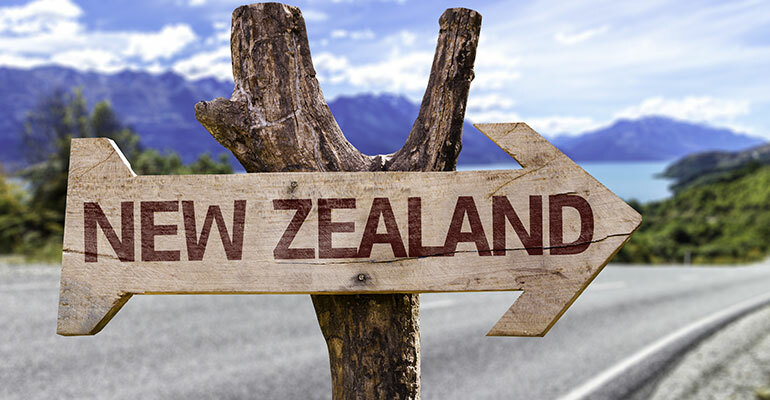 Vanessa Cole, the coordinator for Auckland Action Against Poverty (AAAP), a direct action, advocacy and education group, has cautioned Australia on the dangers of repeating the New Zealand experience of increasing punishment and hardship. Speaking at the two-day annual Anti-Poverty Week conference Attack Poverty, Not The Poor, hosted by Anti-Poverty Network SA, Cole told Pro Bono News AAAP was formed in 2010 in response to a wave of welfare reforms introduced by the New Zealand National government. She said the organisation had been using a variety of ways to fight against reforms that had “shifted the welfare system” and placed an emphasis on getting beneficiaries into work. “The last 40 years of neoliberal reforms has led to such a massive attack on beneficiaries in all forms, that fighting back against it is difficult,” Cole said. “There are always different ways that you need to tackle such a big problem. “[It is] having different tactics and different strategies and using those across the board to try to fight back from different angles. Her comments were made in the wake of the announcement on Thursday that Labour leader Jacinda Ardern has become New Zealand’s newest prime minister. But Cole said while it was a change after nine years of National government, they did not “have a lot of faith in the Labour government”. “The Labour government is the party that brought in neoliberal reforms in the 90s,” she said. “They don’t have a track record of supporting beneficiaries. 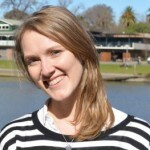 “The Greens party in New Zealand this year, leading up to the election brought out a quite progressive welfare policy which involved an increase in all benefits by 20 per cent, ending all sanctions or obligations for beneficiaries… and so they want to remove all of that punitive structure within the welfare system and actually mend the safety net. She said the push by governments to get rid of the safety net was the result of a desire to reduce welfare spending. “Both Labour and National have committed to trying to get a surplus in a time when we should be spending more than ever on welfare and housing,” Cole said. “That fits in nicely with the neoliberal agenda of trying to reduce public spending. Cole said AAAP was “really firm” that unemployment was not caused by the unemployed. “It is caused systemically and is a result of the changing way in which work exists,” she said. “Unemployment is used globally to drive down wages and so there is a focus on work being the solution to get out of poverty but there’s not actually jobs for people to go into and definitely not jobs that provide people with security. She said the levels of benefits were currently so low that people could not “live in dignity”. “People can’t afford basic necessities let alone be able to participate in society,” she said. “It is keeping benefit rates so low that if you are on a benefit you are going to be living below the poverty line and it is a form of punishment. Cole said the solution was not simple. “I think the most important thing is to ensure we are organising to get together to make change, that we are not letting policies go through without being challenged by people, that we don’t let the government get away with treating people with no dignity and making policies that are harmful to people in communities,” she said. St. Vincent De Paul CEO Dr John Falzon, who delivered the keynote at the conference on Friday, said it was time to embrace a new framework. “It’s time we embraced a policy framework developed by the people who know the most about poverty: the people experiencing it,” Falzon said. The Attack Poverty, Not The Poor conference, organised by low-income people themselves, explored issues surrounding electricity prices, government-funded job agencies, mental health and poverty, and the “closing of the Disability Pension door”. Welfare recipients, including job-seekers, disability pensioners, sole parents, students and carers, also shared their experiences, in a bid to “challenge the federal government’s tired old game of blaming and judging the poor for their plight”. Anti-Poverty Network SA state coordinator Pas Forgione said they had a “clear message for Canberra”. “Stop punishing those who through no fault of their own, are out of work, and start listening to the people in the firing line,” Forgione said. “Our meagre welfare payments contribute to one in seven adults and one in six children living in poverty. Newstart is $269 per week – $160 per week below the poverty-line. Yet the government tells us as our welfare system is somehow too generous and too lenient.